Saul French co-pilots a plane! 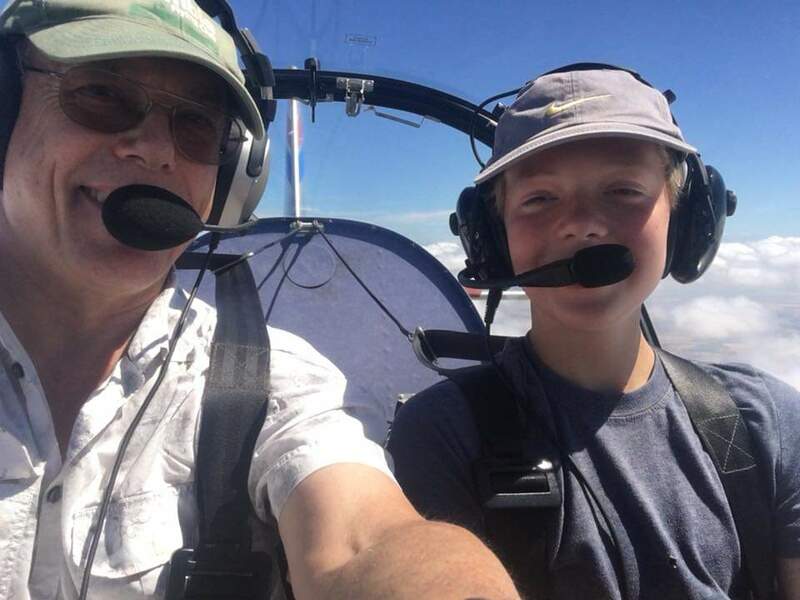 Saul French gets to be a pilot with instructor David Young way above cloud and later at the controls. Newer PostFirst solo after 59 years!